In my earlier blog we had discussed about why software projects fail.Software or IT project failure is inherent because of nature of the process and industry itself. There are various reasons why Software projects fail whether your organization has outsourced it to a vendor or it is developed by an in-house team. The team is not technically capable of delivering expectations and scale of the project. The budget and timeline estimates were wrong and the project has failed to meet critical milestones resulting in lack of enthusiasm or support from the sponsors, and teams. The project comes to a standstill because of commercial disagreement or dragged into a legal dispute. There is a lack of communication and transparency between the project sponsors and development team. If your software project is stuck in limbo because of any one of the above reasons it is prudent to take a step back and reconsider your options. Because projects in limbo can take up significant time, resources and cost but provide no value whatsoever to the organization. It is in your organizations best interests to do a thorough root cause analysis and consider any one of the following options. Scrap the project and hope that it will not have an adverse effect on your operations and business. Engage an outside Project Management consultancy or professional who will help you restart the project with the same set of vendors. Scrap the current vendor or IT team, get the requisite knowledge transfer from the team and engage a different vendor which specializes in Software Project rescue and re-engineering. If you opt for the third option, it is where RESQ from Maestro Technology services Pvt.Ltd. and similar vendors come in. How to rescue software development projects? 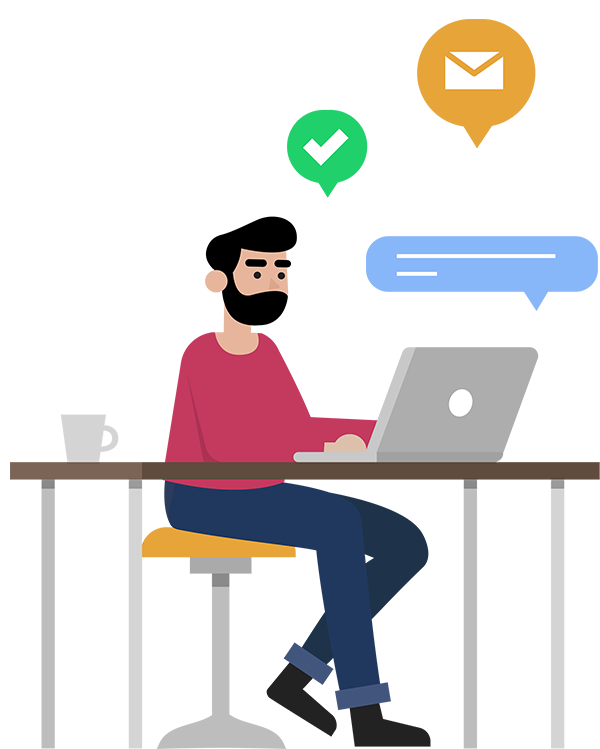 In this phase we do a due diligence of the current status of the project, redefine objectives and deliverables of the project, because a long time has passed since initiation and requirements may have changed or waned. We take these learning and create a back to track plan with clear objectives and cost. In this phase, we take a look at the code, re-engineer and clean up the code and then get into development and enhancement of the actual product while optimizing the infrastructure. We complete delivery of the project at this stage. Successful communication and updates are critical to the success of any project apart and also establishes relationships. On successful delivery, we provide ongoing support and maintenance for the project. With over five years of experience in the industry, we have rescued various software projects from the brink by following the building bridges analogy and learning from failures, documenting them, following a clear plan, execution process and more importantly having a team that is empathetic to customer requirements. If human history has thought us anything, it is that we should learn from failures and do course correction in due time. It is this very capability that has set mankind apart and contributed to human progress through centuries.